December 13th 2018. 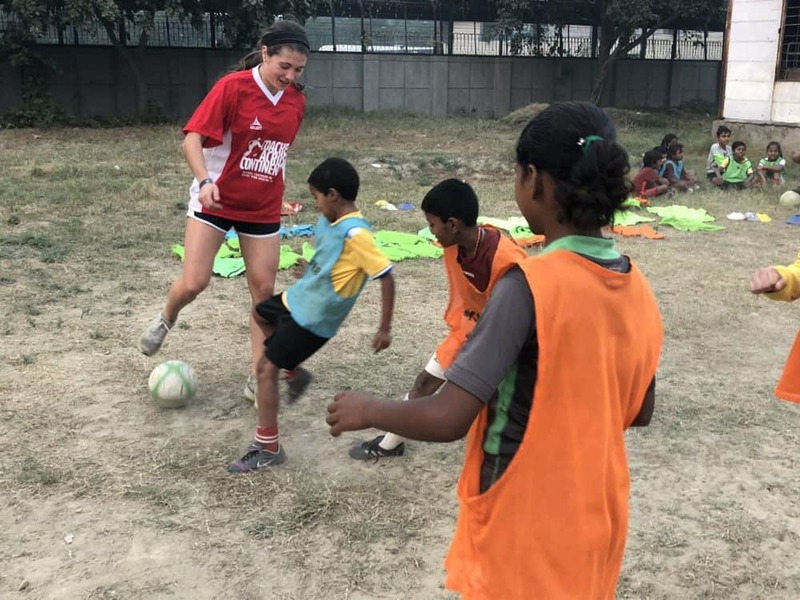 CAC Global Citizen and Sky Blue FC playerMcKenzie Meehan writes about working with Naz Foundation in Delhi, India with CAC. During my first week, we worked with the Naz Foundation, a great organization that seeks to empower young women through the power of play and opportunity to learn in partnership with CAC’s Education Outside the Classroom curriculum. Our primary focus was to work with the netball coaches who teach life skills to young girls at local government schools. Naz’s netball curriculum seeks to fulfill their four main goals: to Be Yourself, Be Empower, to Be Money Savvy, and to Be Healhty. Because Naz has been working with CAC over the past several years, the coaches were very familiar with the standard CAC games that bring about social change. Perhaps more importantly, it was clear that the coaches truly wanted to engage, teach and empower their players in a meaningful way. Therefore, our week with the coaches was focused on helping them develop the necessary skills to do this, without necessarily following a step-by-step guide in a written curriculum. After evaluating several coaches at local schools and understanding the challenges these coaches often face, we focused on two main areas. First, we wanted to help Naz expand the number of games in their curriculum, while showing them how each game can have several progressions and can be used to teach numerous social messages. Next, we challenged the coaches to problem solve, to use critical thinking, and to ask players important questions to initiate meaningful conversation about important issues. 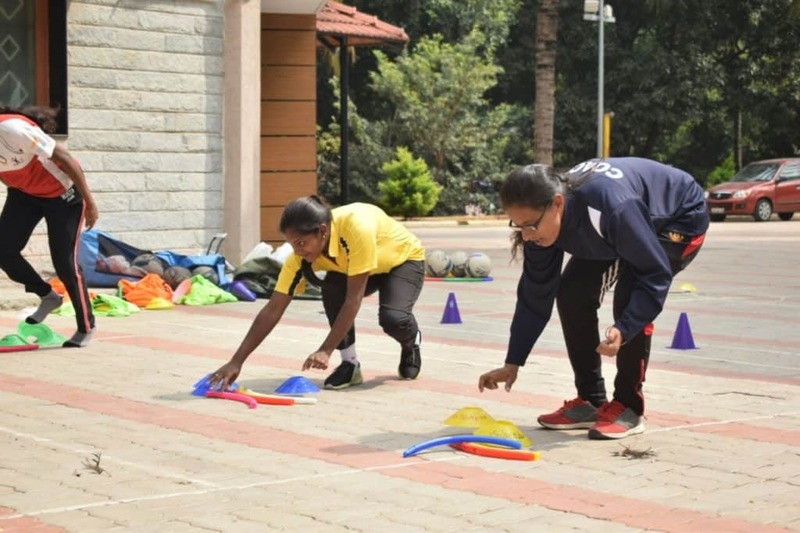 Ultimately, the goal was to focus on the development of the ‘master trainers’, trainers, and community sports coaches to enhance the impact of the program on all of the young girls. I was very impressed by all of the coaches, as they were incredibly energetic, confident and empowered young women (as well as a few men!). It was cool to see them grow more confident in their roles as the week went on. 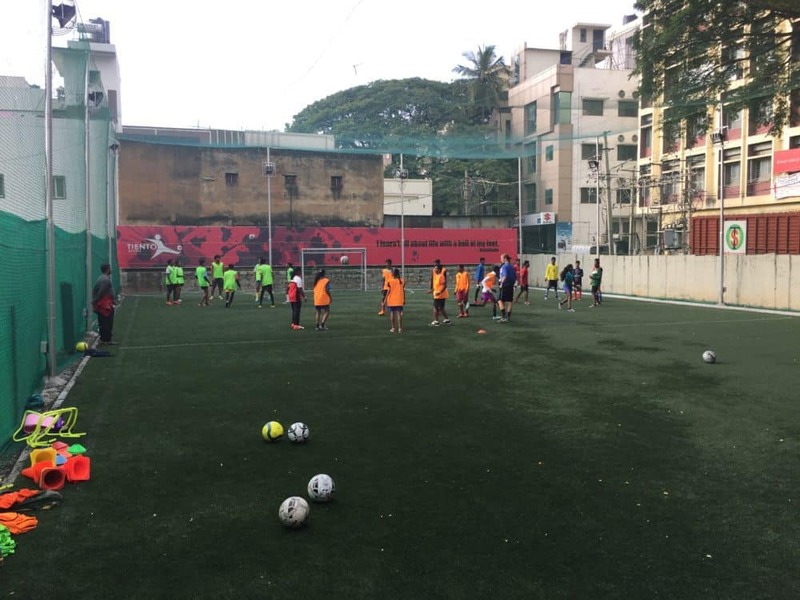 Apart from our on-field work with the Naz Foundation, we went to a football training session with young boys and girls run by an organization called Foot and Boot. Despite the sandy field, the kids had so much fun and it’s amazing to see how much they truly love playing. 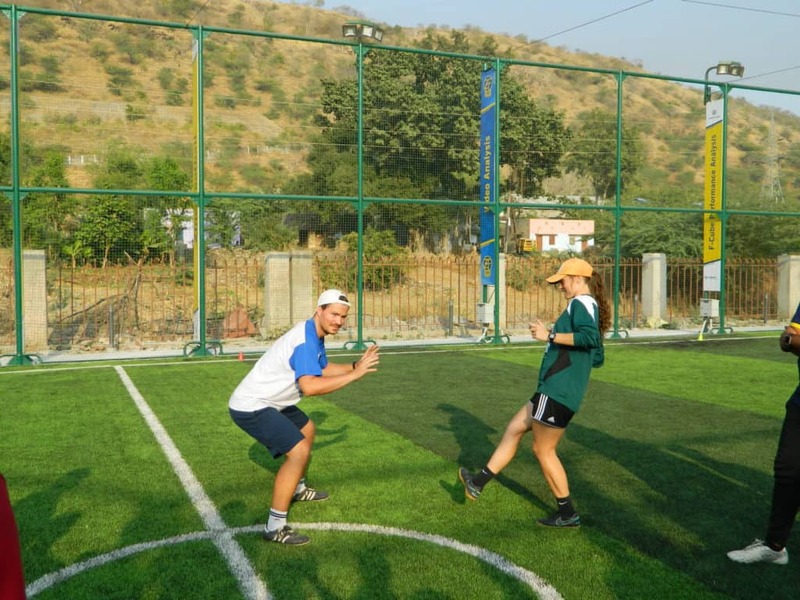 Another evening, we played pick-up soccer with some coaches from The Football Link, the organization we will be working with in Udaipur later this month. In terms of Delhi itself, there are over 20 million people in the city, so the traffic and noise is unlike anything I’ve ever seen. Our taxi driver told us your need three things to be able to survive in Delhi: a good horn, good brakes, and good luck! We also squeezed in a bit of sight seeing – we walked by the India gate, the President’s House, and through the crowded, windy streets Old Delhi. 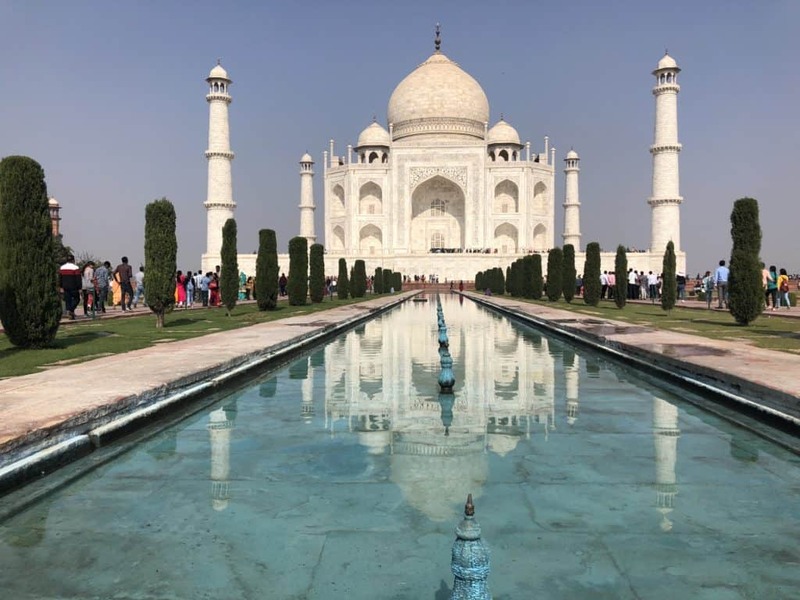 Yesterday, we took a day trip to the city of Agra where we visited the Taj Mahal, the Agra Fort, and the Tomb of Itimad ud Daulah; all three sites were even more beautiful than expected. The food here has also been great, although my mouth is usually on fire by the end of the meal! 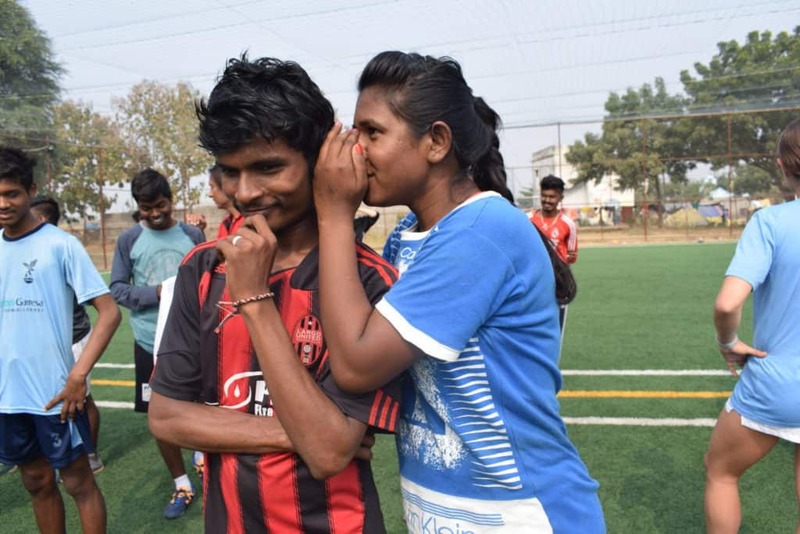 Looking forward to heading to Nagpur to work with Slum Soccer – thanks for following along! May 16th, 2018. 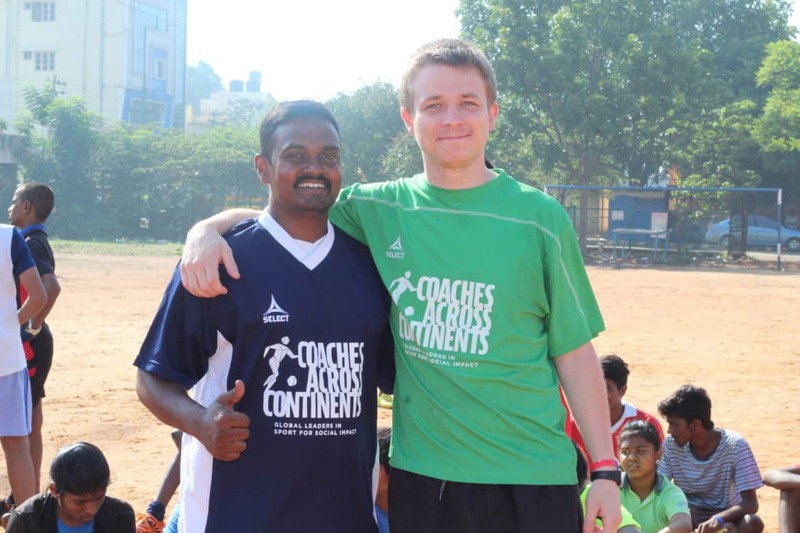 Coaches Across Continents Facilitator, Ashlyn Hardie, puts together a blog reflecting the incredible leadership and success of Community Impact Coach (CIC), Benny Marquis, and past Michael Johnson Young Leader, Jamie Tomkinson who recently lead a Coaches Across Continents training in Bangalore, India with CAC partner Parikrma Humanity Foundation. Stories like these are amazing. They are amazing because everything that Coaches Across Continents strives for is positive social change in the world – and not just for a moment, for a minute, for a year – but forever. Sustainable, positive change is why we do everything that we do here at CAC. So, why is this program so special? Why is this blog titled “The Power of Acronyms”? Let me explain…. FIRST – Jamie Tomkinson was nominated by Coaches Across Continents to be a Michael Johnson Young Leader a couple years ago, and was selected! MJYL, our first acronym for this blog, is one of the most prestigious leadership training courses, and life-changing opportunities for young people all around the world. 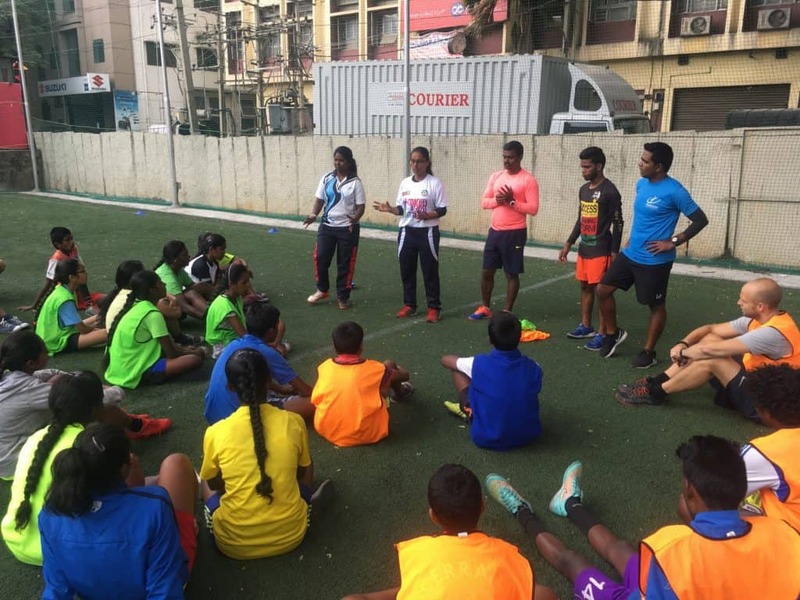 Jamie, once finishing the MJYL training, has continued to work with Coaches Across Continents (CAC – this one you should know) on multiple on-field programs over the past two years. NOW – Benny Marquis has been a CAC program participant in the past, but was just recently promoted to being a CAC Community Impact Coach! 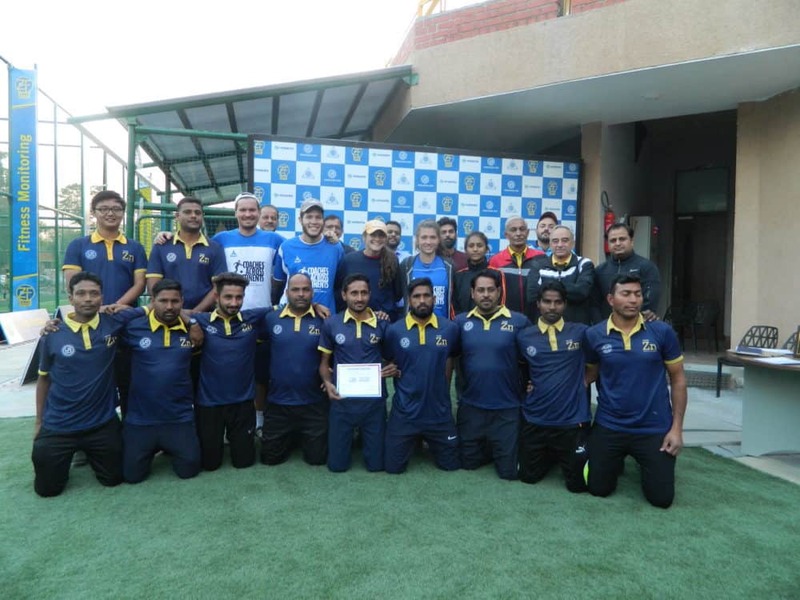 The CIC Initiative is designed by CAC to take stand out participants from our programs and further develop them with the Online Education Program (OEP) and On-Field professional development opportunities! AMAZING – So, back to sustainability. A couple of years ago CAC, nominated a kid to give him a chance for the MJYL program, and he thrived! 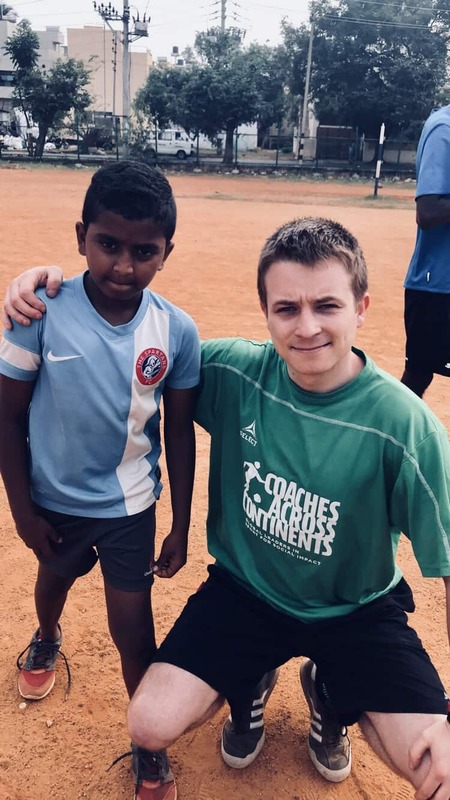 He continued to travel, coach, and learn and has recently ran his own program, independently representing CAC with partner Parikrma, in Bangalore, India. Assisting him with this training is CIC, Benny, who is now able to apply all of his learnings from the OEP program on the ground. 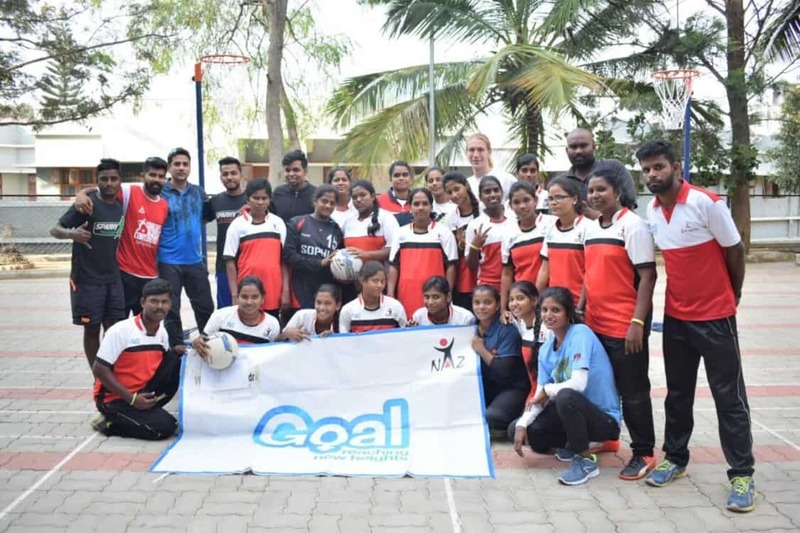 Not only this, but Jamie has connected CAC Partner Parikrma with his old sporting club, Spartans Academy, and they will be hosting a Girls Football Festival at the end of the month – so the good work keeps on going! Change is possible, and sustainable. People can make a difference, and their impact can grow. This story started with a teenage boy with a good heart, and now he is training community leaders around the world for the planets largest international sport for development non-profit. This is what Coaches Across Continents is all about … ACRONYMS …. and sustainable development at its finest.